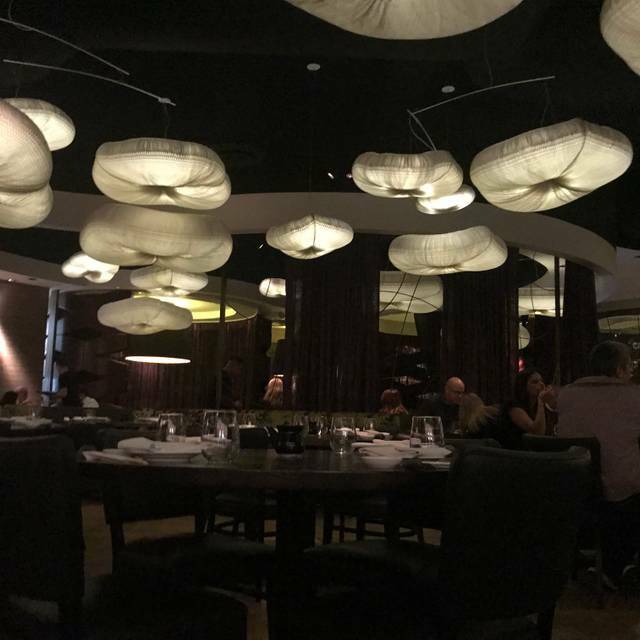 You must make reservations at least 5 minutes in advance of the time at Nobu - Caesars Palace Las Vegas. Best sushi we’ve ever eaten. 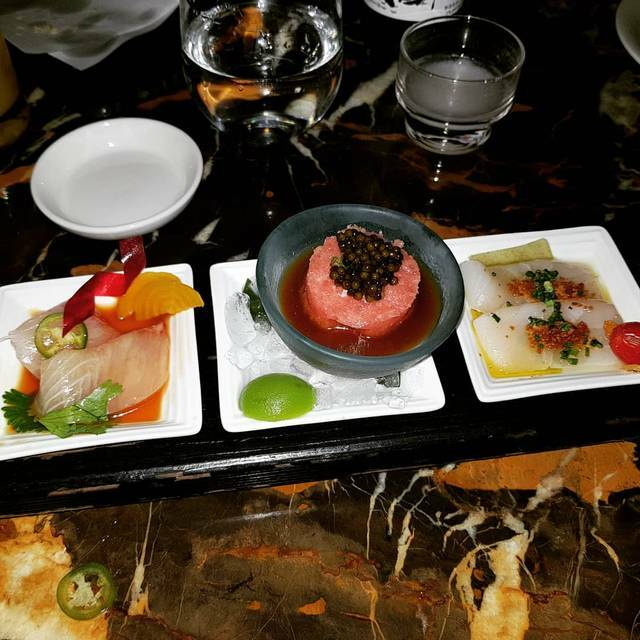 Although a bit expensive, we continue to go to Nobu every time we come to Las Vegas. Actually, they’ve reduced their pricing recently, and it’s even better. 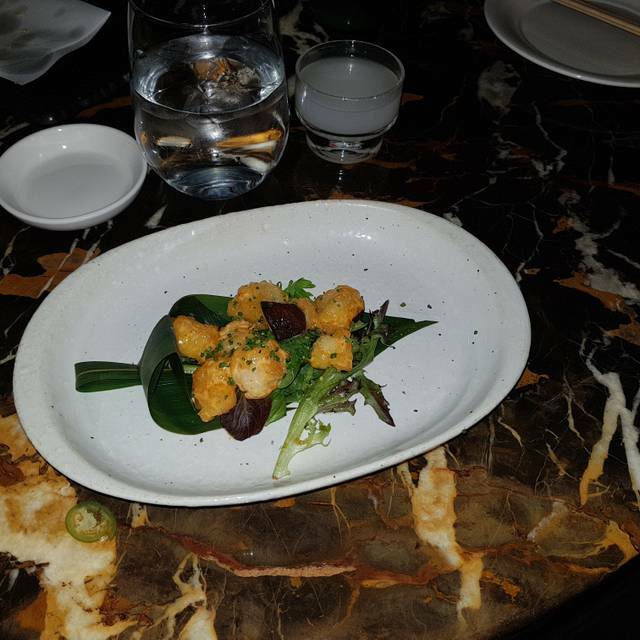 The service is always first class and the food is beautiful and truly amazing! 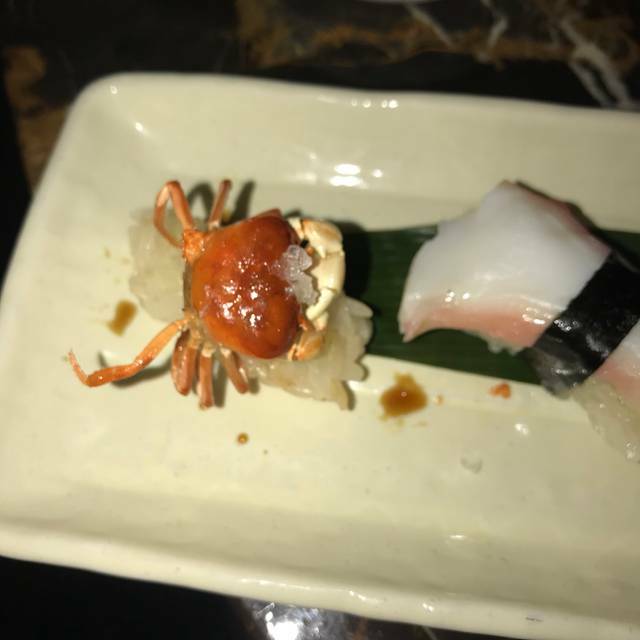 We both had the Nobu Signature Omakase and it was delicious! Had the Unhinged and Lychee Martini and both were excellent! Thanks for a great night! So lovely, from food to ambiance. Service was super friendly and helpful. 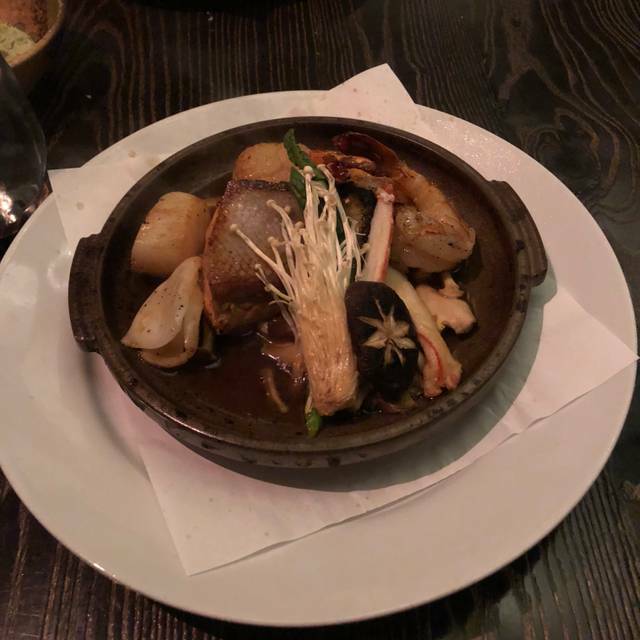 Leave it to the chef’s choice for the best overall experience. Our favorite Nobu! Always a good vibe & the food os divine. Spicy edamame, tuna tacos, crunchy spicy tuna, all the nigiri options (super fresh) and love trying off the menu options too that the waiters always share! 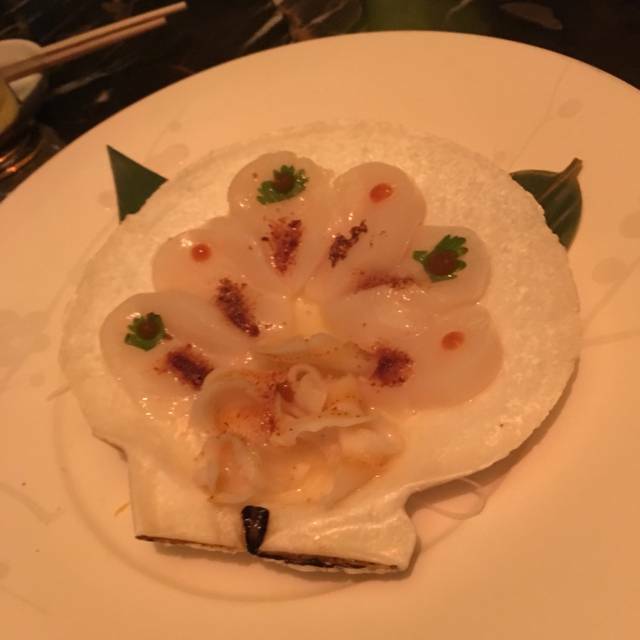 One of the worst nobu locations thy I’ve been to. The server had no idea about Wagyu beef and promised to find a certificate from 2016. Every cow (wagyu- Japanese cow) comes with a nose print certificate. The server was supposed to present it but could not find it. 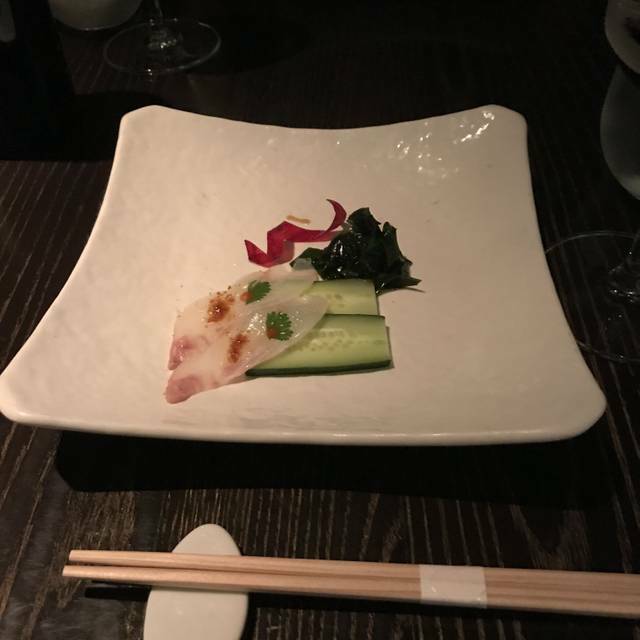 This nobu is the worst location that I’ve been to. Malibu and la have great and knowledgeable servers. Not at this location. 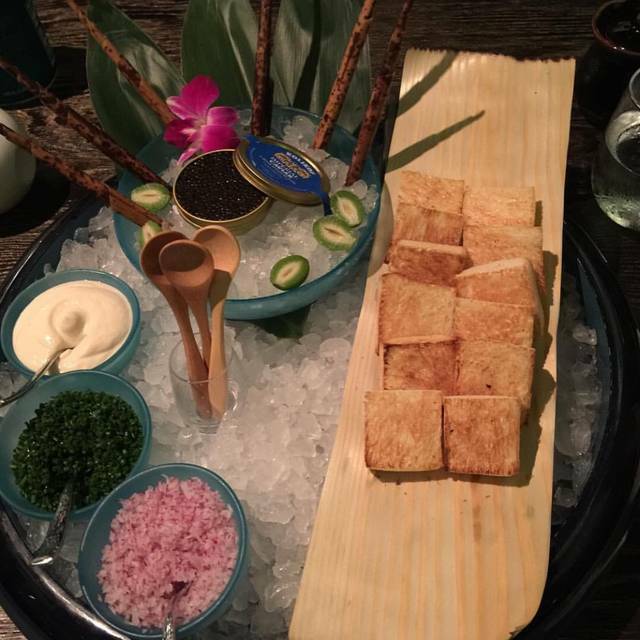 We waited a very long time for the food and the dishes were below the nobu standard. The food was amazing. 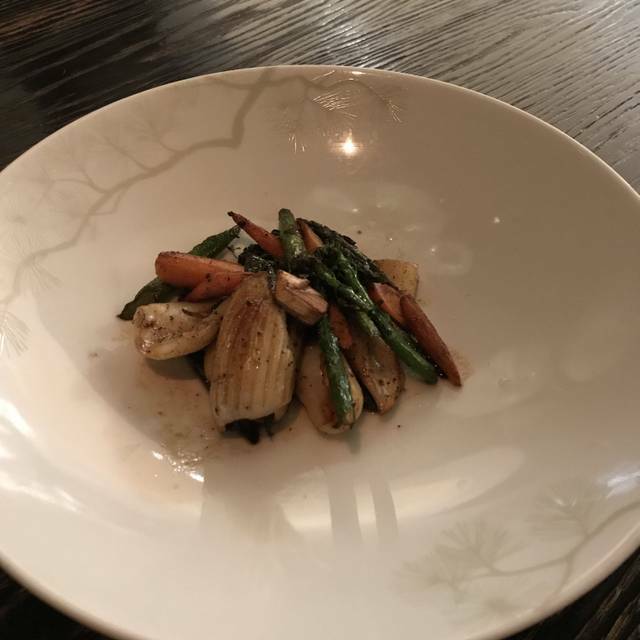 It was our first time dining there, so our waiter walked us through a delicious tasting menu. Everything was beautifully presented and the taste was unbelievable. We will definitely go again. Our dining experience was top notch and our server was fantastic.